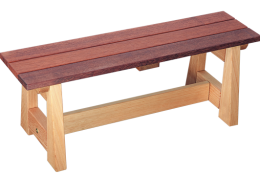 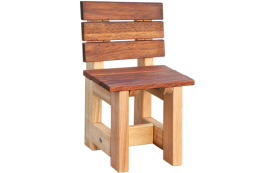 Extremely sturdy and designed to serve both as bench and storage space. 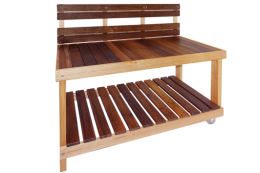 Hand crafted in Australia from Vic Ash and Jara, this unit will arrive fully assembled. 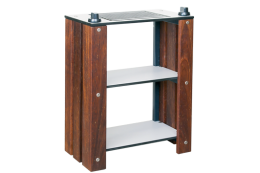 The slatted bottom design minimizes cleaning. 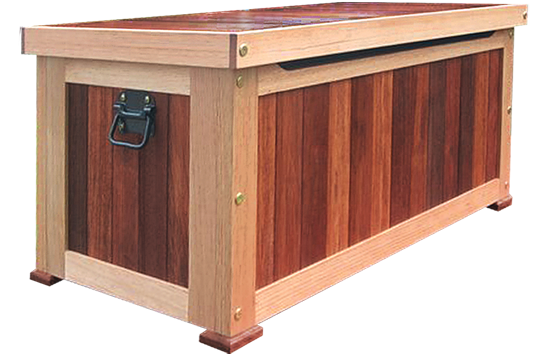 Store undercover and oil regularly to maximize the life of this product.